There are many different treatment methods that people suffering from addiction can explore. Aside from the more traditional options like Alcoholics Anonymous and talk therapy, a number of alternative approaches can be useful such as hypnotherapy. The use of hypnotherapy for alcoholism and other addictions has a mixed reputation but some people may find it effective at treating some of their more complex symptoms. For many years, hypnotherapists have helped people stop drinking, smoking or using drugs through their approach. Addiction is closely related to the subconscious mind and hypnotherapy is a way to access the subconscious and stop addictive urges. It can be especially helpful for people who have been through AA meetings and felt that they didn’t make much progress because they are dealing with intense cravings. Hypnotherapists use techniques created to change triggers in the brain, release trauma and redirect neural networks in the brain. These kinds of methods often help stop addictive behaviors and dramatically decrease the likelihood of relapse. 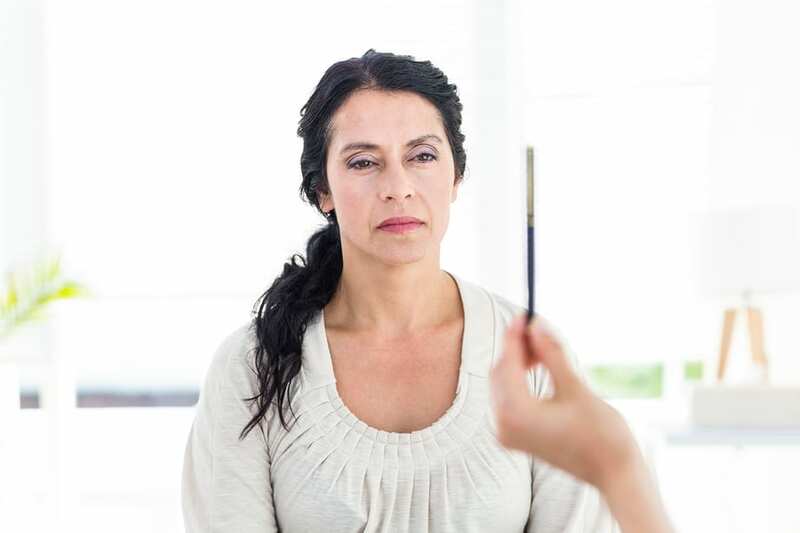 One of the reasons hypnotherapy is so effective is because it can address a person’s addiction on a deeper level and address some of their subconscious beliefs about who they are. During hypnotherapy, an addict might work on addressing core issues that contribute to their alcoholism such as memories of fear and failure. The therapist can help change the way that they react to these memories so that they can stop cravings and desires for drinking alcohol. Over time they will be able to hold more positive beliefs about themselves and their ability to recover from addiction. Although hypnotherapy may not necessary for everyone with an addiction, it can help some people break through any obstacles they are experiencing with their recovery. A qualified hypnotherapist can provide a useful supplementary treatment in addition to traditional recovery methods.